Did you know October is our birthday month? This month we’re celebrating two years in business. It’s been our pleasure to be your hemp farmers and supply you with consistent, high quality CBD products. Here in Oregon’s Willamette Valley, we are embracing the first flush of cooler weather. Wet, cloudy days and earlier sunsets mean more time spent warm and dry indoors. Park picnics have been replaced with kitchen hangouts, riverbanks have been traded for coffee houses, and pumpkins line the market booths where strawberries used to be. What’s your favorite autumn routine? This seasonal shift came at the perfect time for us. We’ve been in full fledged harvest mode in recent weeks. Go time. 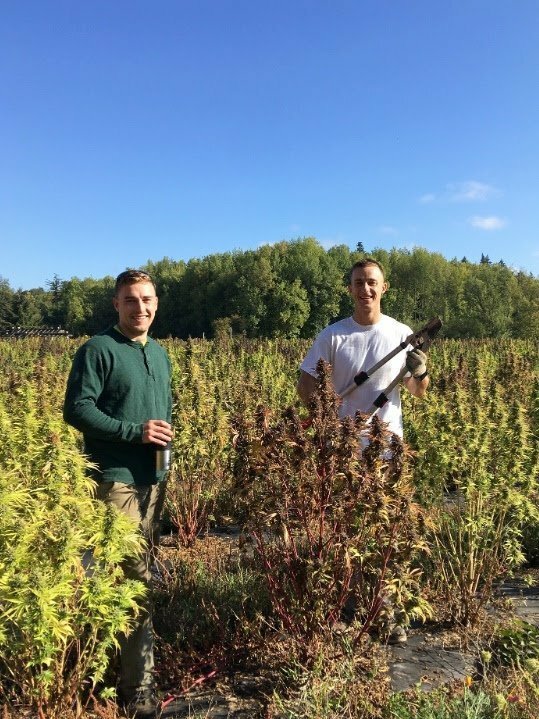 The September field glistened with sticky, heavy-armed hemp plants awaiting their CBD destiny, and we were able to bring in both our fields before any heavy rains began (largely thanks to our early-flowering hemp varieties from Oregon CBD). 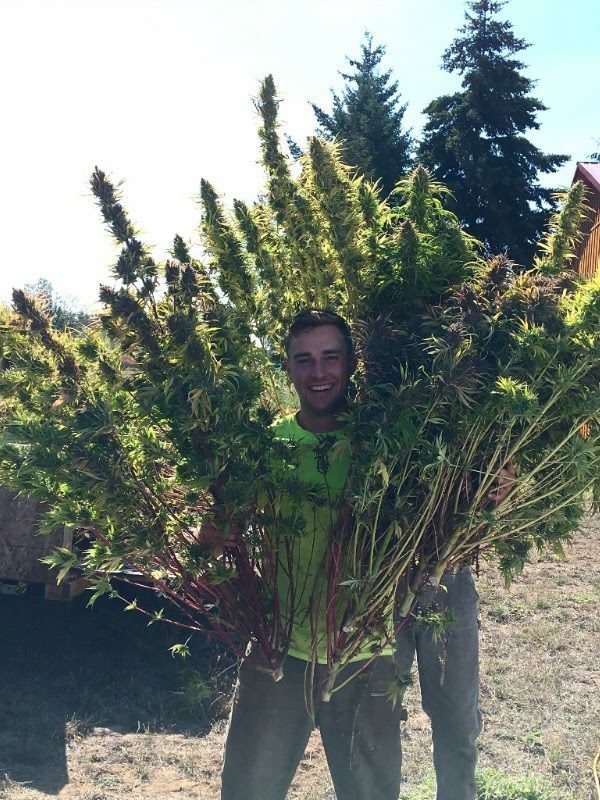 There’s a good deal of planning that goes into hemp harvest; it requires more than strong-backed bodies and good attitudes. There are several steps between field and final product, and each needs to be properly timed and managed. 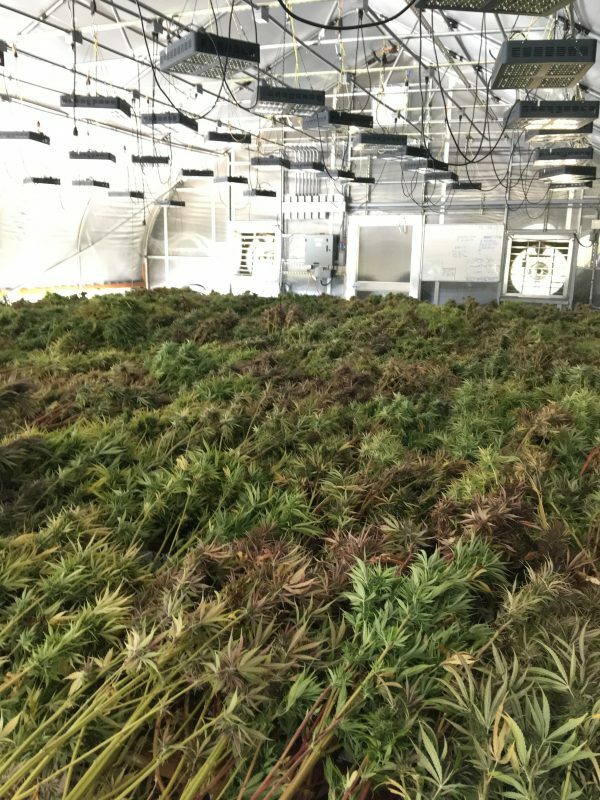 There’s transporting, drying, stemming, curing, debudding, chipping, and packing that all happens simultaneously around the farm in an elaborate dance that smells lightly of lemon or skunk, depending who you ask. Soon we’ll be planting cover crops and bedding down our fields to rest and recover for the winter. They may look dormant, but they’ll be fixing nutrients in the soil and becoming even more robust and diverse before the whole party begins again next spring. In an effort to continually improve as we grow, we are making the transition to glass packaging for our entire product line. The Rubbit salves are now packaged in amber glass jars, which are reusable and recyclable, not to mention pleasing to the eye. Expect to see these new jars in your packages throughout the coming months as we exhaust the last of our current inventory. Same product, same price, new packaging. We hope you’re as happy with the switch as we are! We are also discontinuing the half ounce size for our products, in an effort to simplify our offerings and best meet the needs of our customers. The one and two ounce sizes are more economical and require less packaging for the same amount of CBD goodness. We thank you for your understanding. 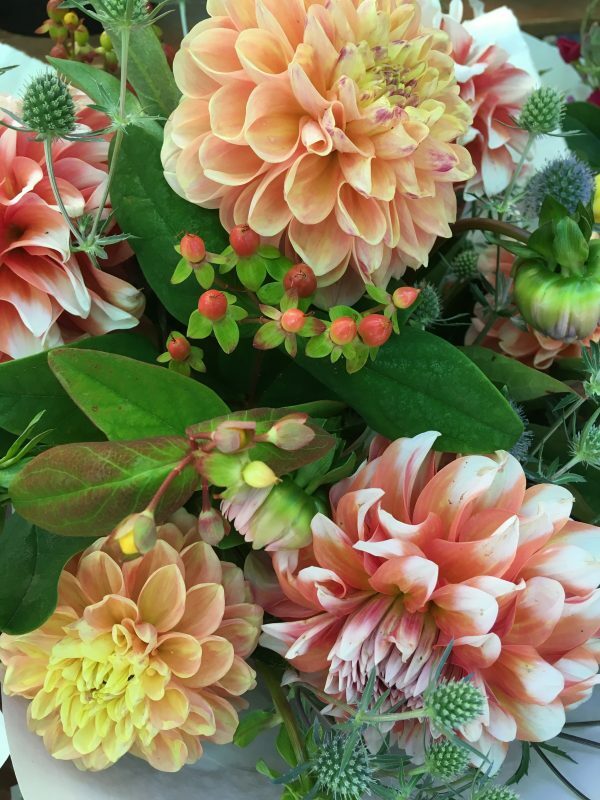 Farmer’s market season is winding down, and we would like to extend a heartfelt thank you to the many shoppers, vendors, and new friends who frequented our booth throughout the season. What a pleasure. We attribute a large portion of our success to the support we’ve received in the local community. 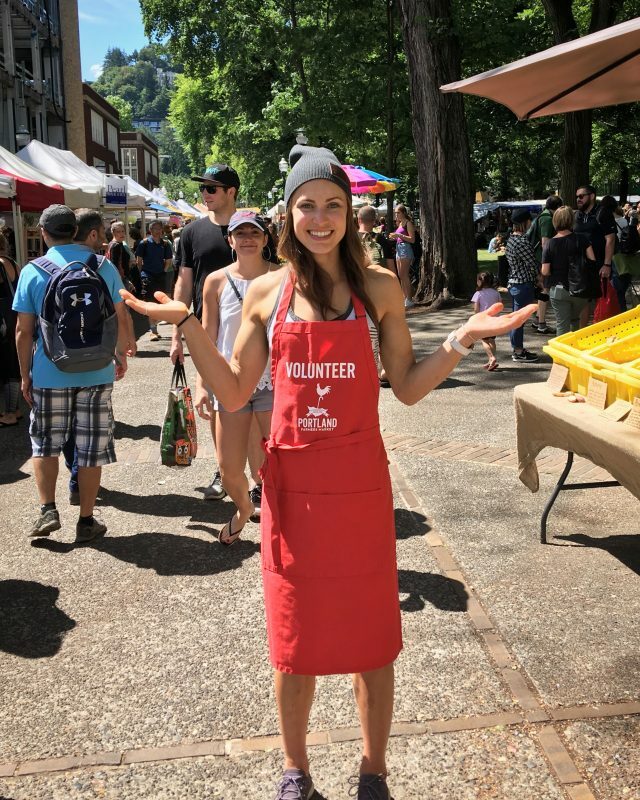 If you joined us at the farmer’s market, please stay connected! We’ve created a special coupon code just for market shoppers to use during the off season: MARKET10 at checkout will save you 10% on your first order of $50+ at our web store. We can still be found at the PSU market through December, and we will return to the Beaverton and Shemanski markets this Spring. Pro climber & all around great human Lisa Chulich uses Frogsong Farm’s CBD to keep her training and climbing her best! We hesitate to be the folks hanging twinkly lights while there are still barbecues and sandals waiting to be put away, but it begs to be said: holiday season is fast approaching! Who are you shopping for? A mother or father, perhaps a partner, family member, or coworker? 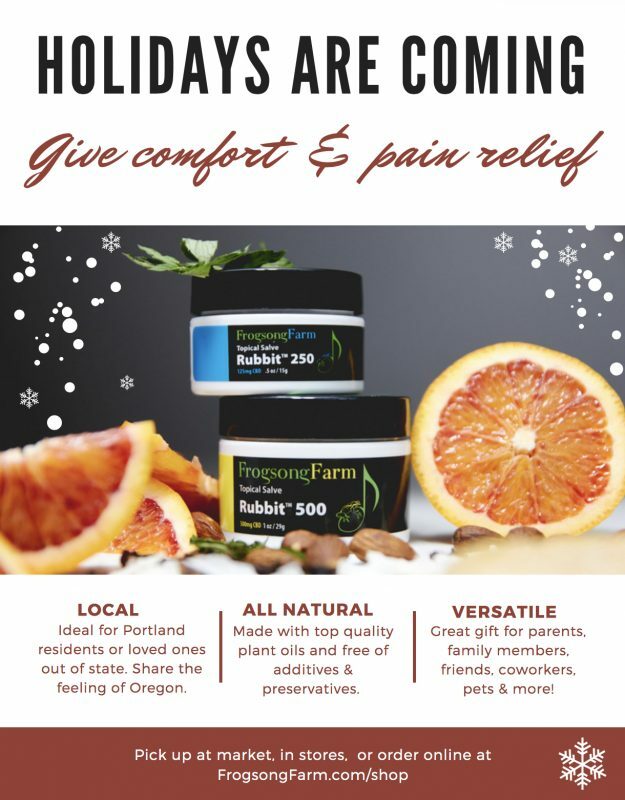 All natural, Oregon grown CBD products are a memorable and meaningful gift for the people and pets in your life. Dad’s arthritis could use Rubbit 500. Your fitness-conscious coworker might appreciate Drops tincture. Have a hardworking spouse? Give the gift of all-natural pain relief (bonus points if it comes with a shoulder rub!) Out of state? No problem. We’ll ship their gift right to their mailbox. Or perhaps you’d benefit from beginning a CBD oil regimen now, before the seasonal stresses of long lines, travel days, and loudspeakers playing Jingle Bells around the clock. We know CBD has helped save our sanity more than once! Do you use Facebook or Instagram? 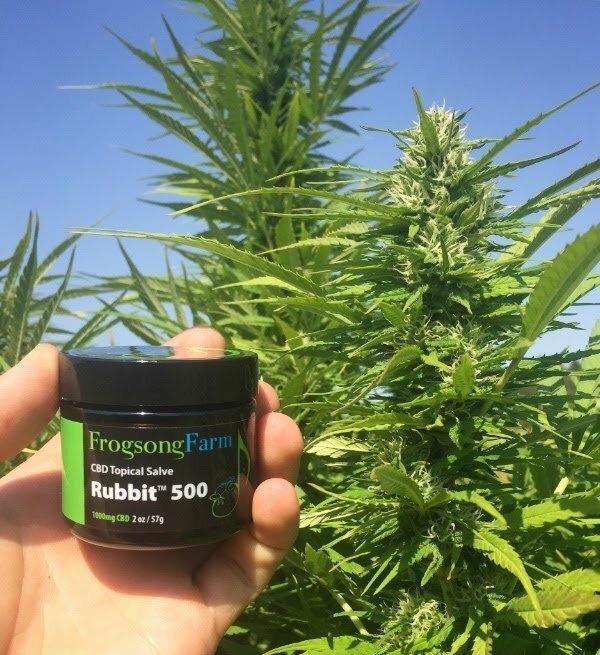 The web is a great place to connect with Frogsong Farm and get the latest farm news, CBD info, usage ideas and more. Find us on Facebook as Frogsong Farm, LLC and Instagram as @frogsongfarmcbd. This is a great place to join the CBD conversation and share your story with us. And remember, you can always contact us directly by phone or email with questions about usage or ordering. 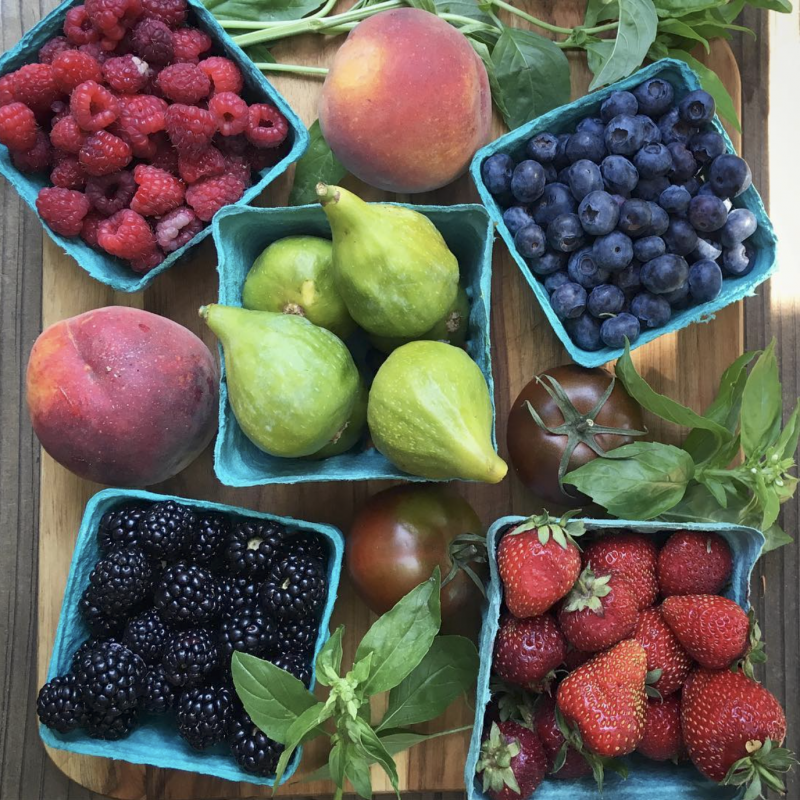 Follow @frogsongfarmcbd on Instagram for the latest snapshots from our little corner of the world! 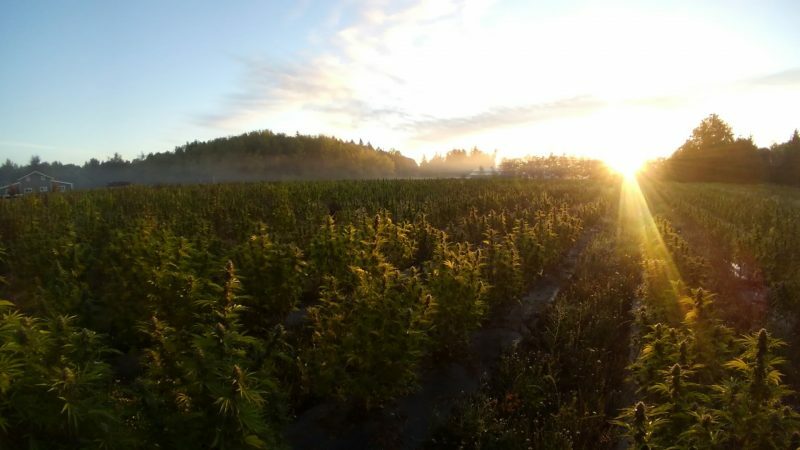 We are pleased to be featured in Oregon Leaf’s October Hemp Issue! Many thanks to the Oregon Leaf staff for the farm visit and great interview. This piece discusses the mission and vision behind our farm and what makes us unique. We invite you to take a look. 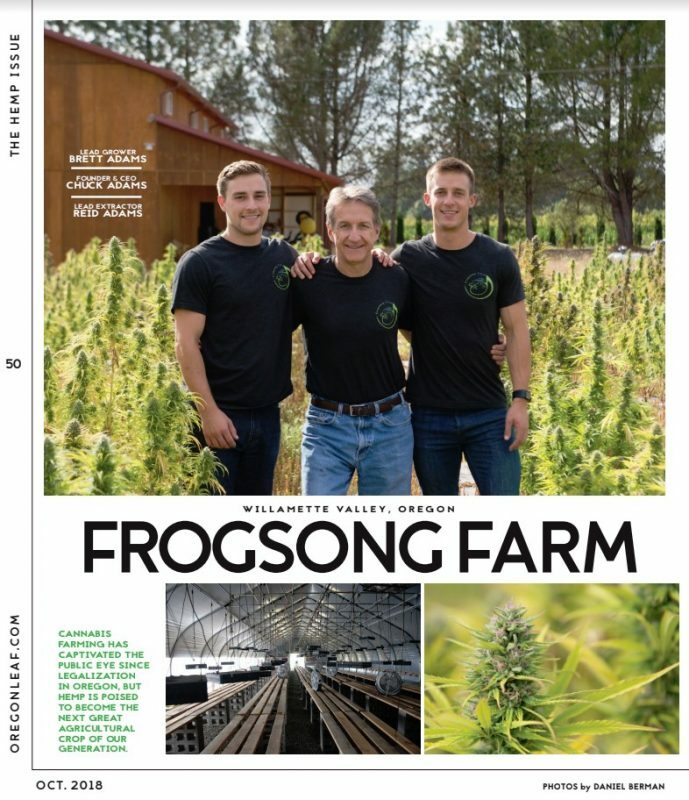 Click here to view the free Oregon Leaf October 2018 Hemp Issue. (Frogsong Farm Story on pages 50-51). 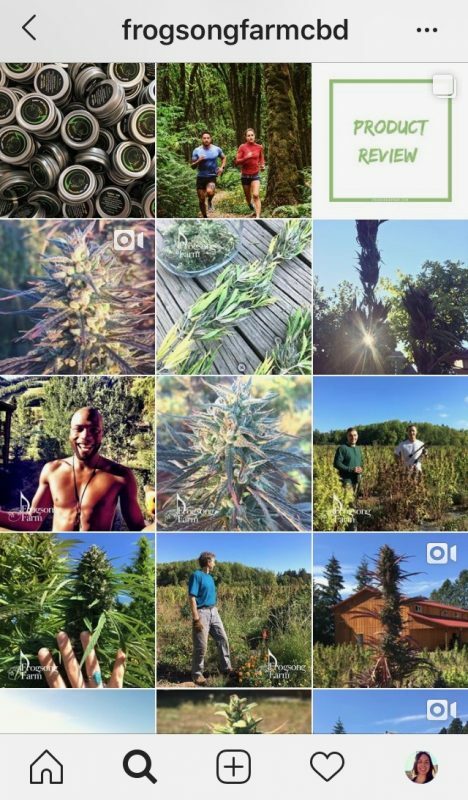 Thank you all for your support- it is our pleasure to be your hemp farmers, and as our community and our reach expands, we will always be grateful to those who joined the Frogsong Farm family in these early days! 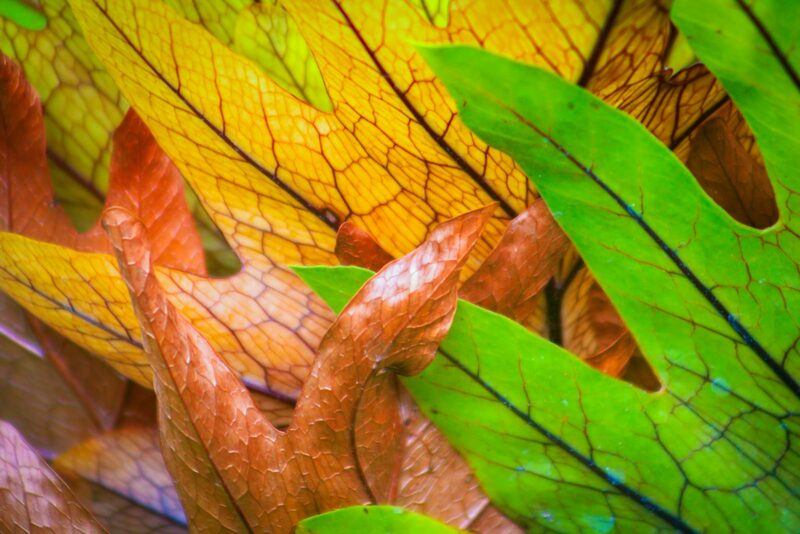 We wish each of you health & wellness as we move through fall & winter. Remember, you can visit our Web Store any time. Want to try a new product? Feel free- Frogsong Farm has a satisfaction guarantee. Order today and you can start enjoying the benefits of farm-direct, carefully crafted CBD by next week! 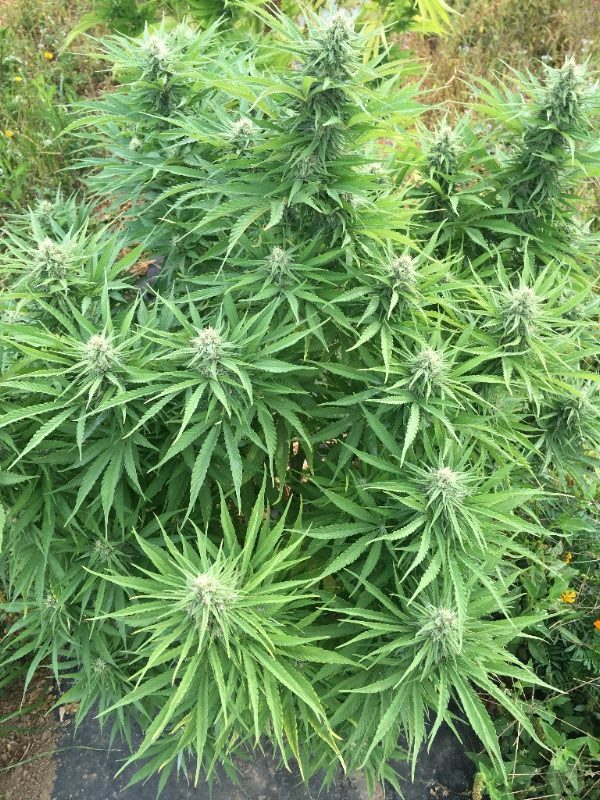 PS: Do you have a CBD success story? Word of mouth makes a major positive impact on family farms like ours. We deeply appreciate your reviews, stories, and posts on Facebook, Instagram, or our website. We’d love to hear from you. 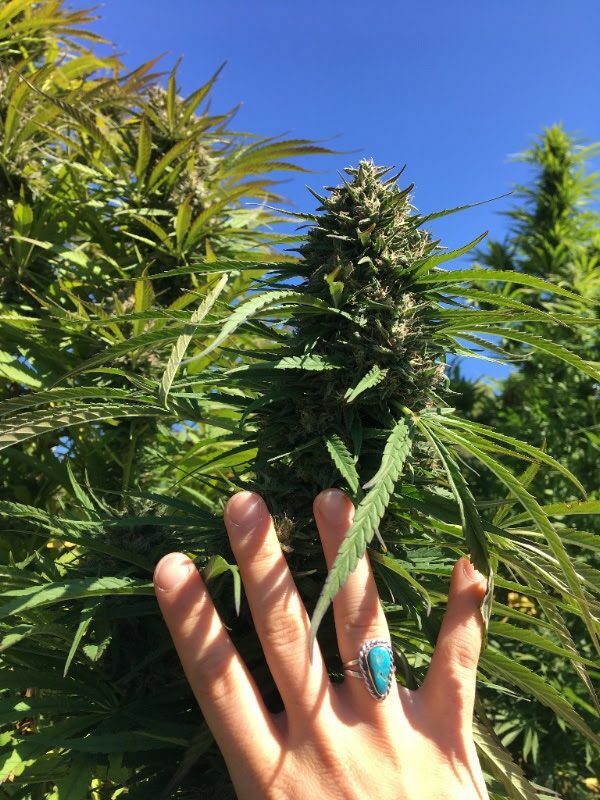 This entry was posted in Farm Updates, Interviews, News, People, Products and tagged cannabidiol, cbd, cbd for pain, CBD oil, cbd tincture, croptober, Does CBD Work, family farming, family hemp farm, farmers market, frogsong farm, full spectrum hemp oil, harvest, hemp extract, hemp harvesting, hemp processing, holidays, life on the farm, local cbd, Oregon cbd, Oregon hemp farm, organic hemp oil, portland cbd.